We featured Lynda Trang Dai back in June 2009. Here’s another video from the said singer entitled It’s Not The Same. Check out this cool music video from Tran Ngoc Yen! 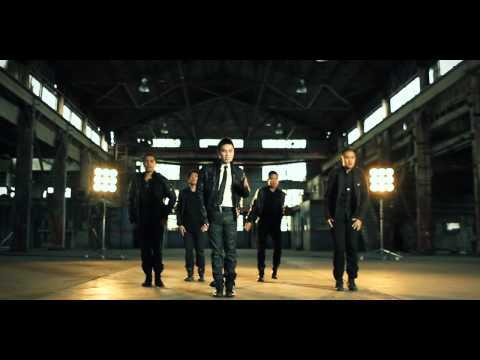 Here’s a new music video from Andy Quach entitled Hua (Promise). Thu Thuy is a Vietnamese pop singer. Check out her Myspace profile here. 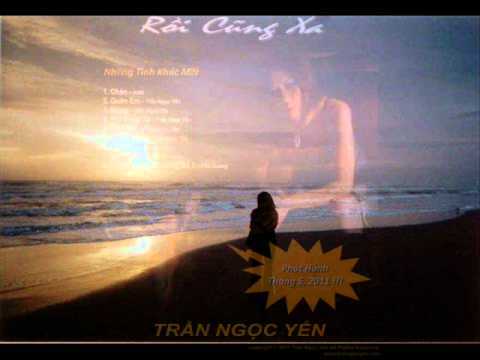 You are currently browsing the Vietnamese Music weblog archives for November, 2011.